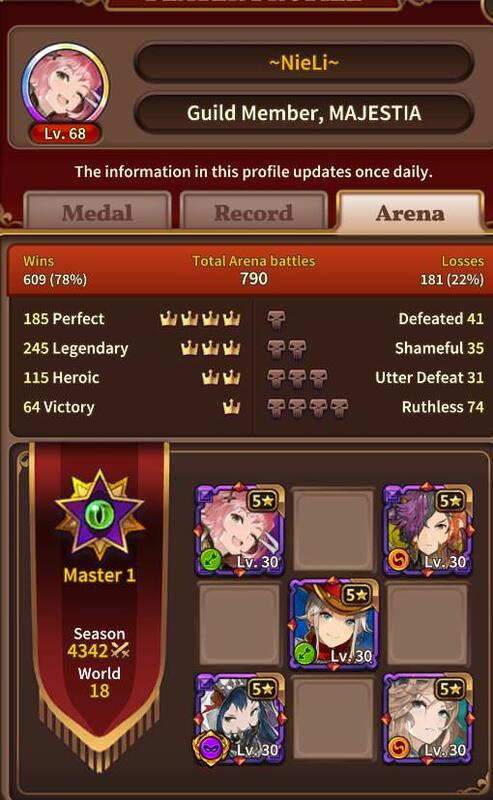 Please be noted that if you found any evil doers (Indivdual / Guild) from Gevalon, you can report it here! Then MiloD and I will list them, checking throughly and give the verdict! Once again, thank you for everyone's help and support to make Valiant Force even greater! 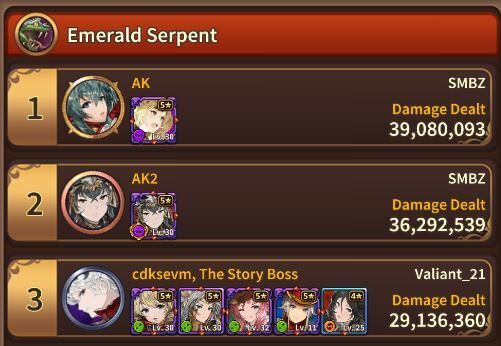 Please check out these cheaters, their guild have lower members, equipments and party set up to reach that top damage is impossible! 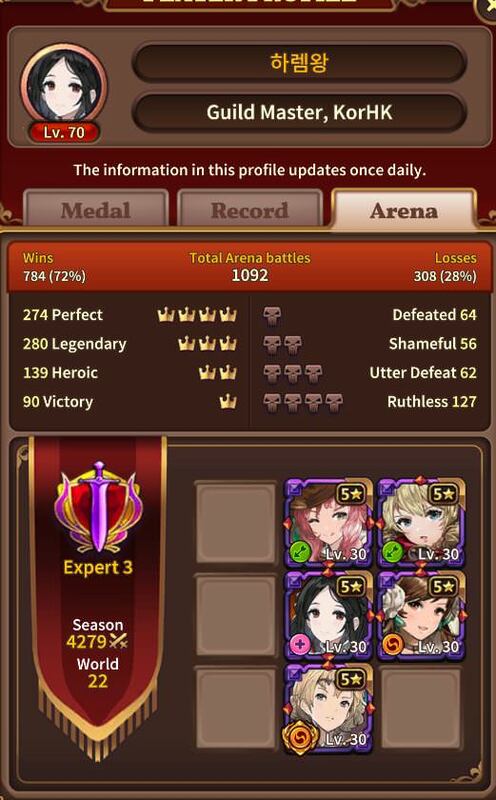 please eliminate these cheaters out from our game, we are fair player and so annoying of cheaters. 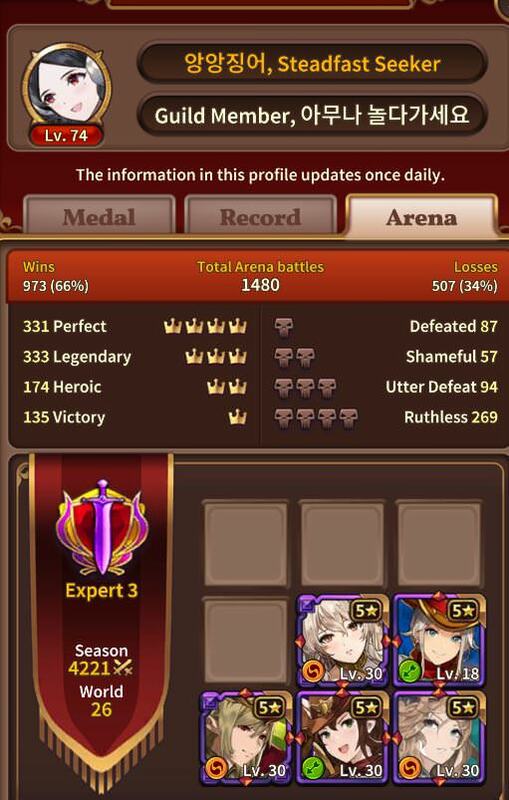 Mayhem members and kittens from love are playing legit. 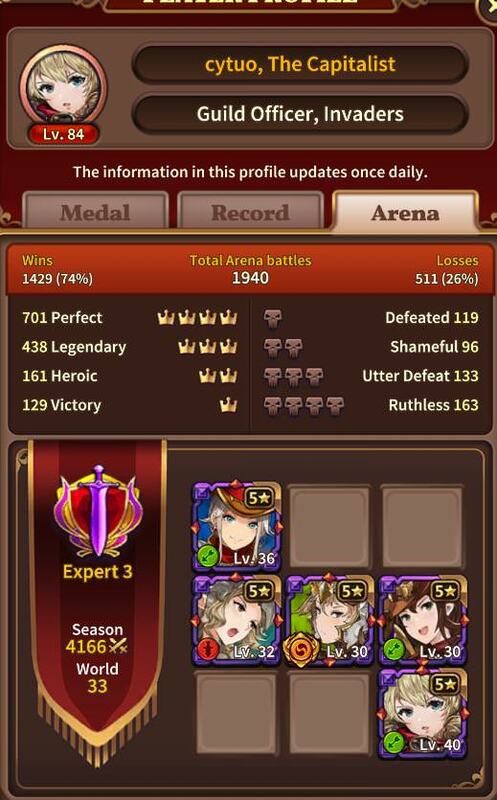 Boss 1, rank 1-3 are hacking. 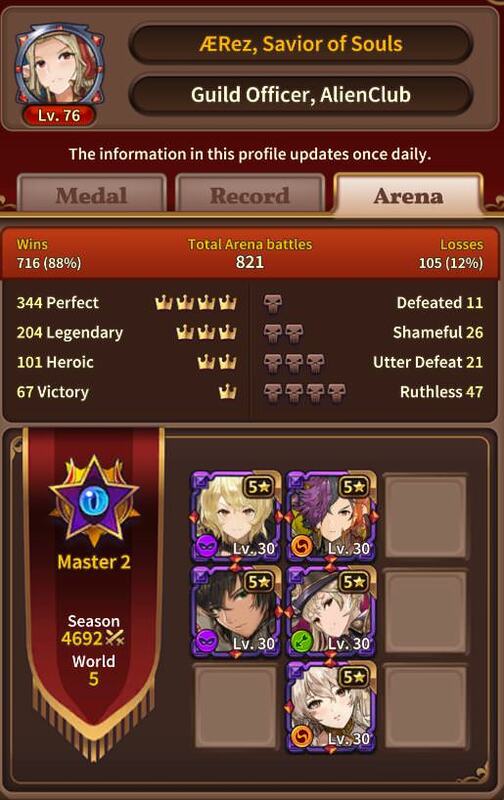 Boss 2 rank 1 is also hacking. 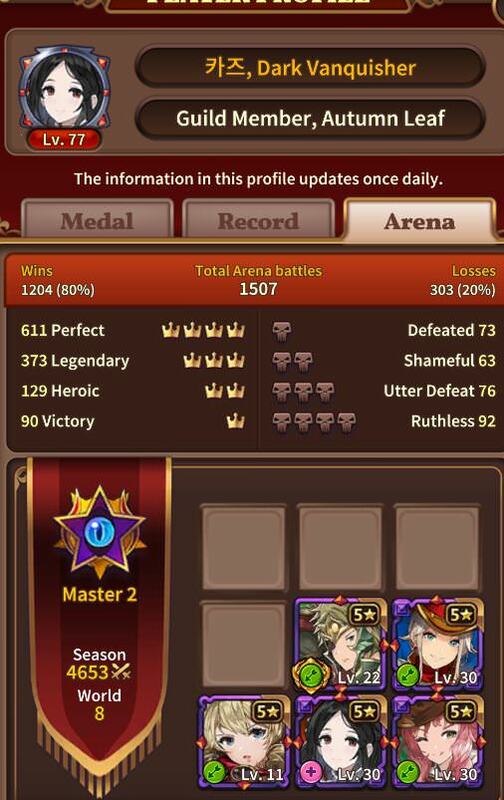 Just because they are on the leaderboard doesn't mean they are hacking. If you bothered to think for a bit how a squad works perhaps you won't just rant players are hacking just because they are doing better than you. You're judging before doing a research and without a solid proof. 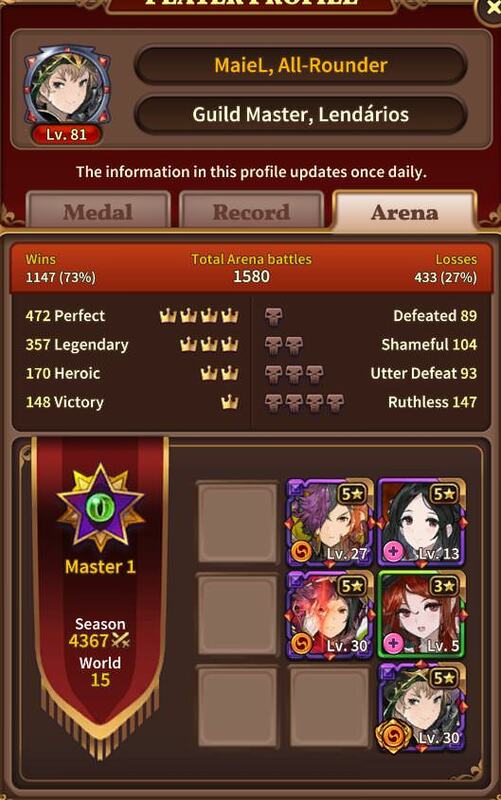 Please show proof before you claim someone is hacking. People who accuse innocent people simply because they cannot do as good as them is more annoying, tbh. Darling, you have no idea about what is possible. Some are clearly hacking, some are veeeery suspicious. I don't know how to type a few of the names but the igns are all on the images.